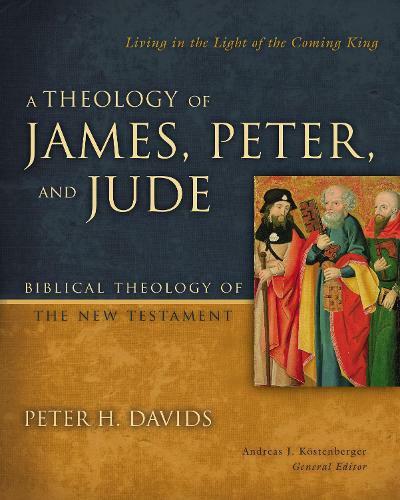 In this volume, Peter Davids offers a comprehensive study of the General or Catholic Epistles of James, 1-2 Peter, and Jude, which are often insufficiently covered in more general New Testament introductions, theologies, and surveys. Before discussing a theology of each of the four letters, Davids first deals with their common aspects-their shared background in the Greco-Roman world and a similar Christology, view of the source of sin, and eschatology-thus justifying their being treated together. In the chapters that follow, Davids embarks upon a theological reading of each letter informed by its social-rhetorical understanding-what they meant in the context of their original cultural settings-including: a survey of recent scholarship, a discussion of relevant introductory issues, a thematic commentary, a treatment of important theological themes, and a discussion of the place of the letter in the biblical canon and its contribution to New Testament theology.